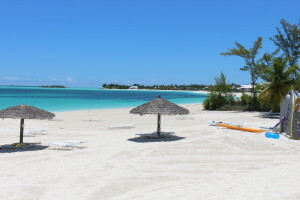 Here is a sampling of the most popular of Abacos neighborhoods. To the North is Treasure Cay. This resort community began development in during the 1950’s. Offering a beautiful white sandy beach and turquoise waters, Treasure Cay has become one of Abaco’s most sought after neighborhoods. According to Tripadvisor reviews it has a high rate of satisfied and return visitors. Boasting a Marina and Golf Course, fine dining and beach bar. 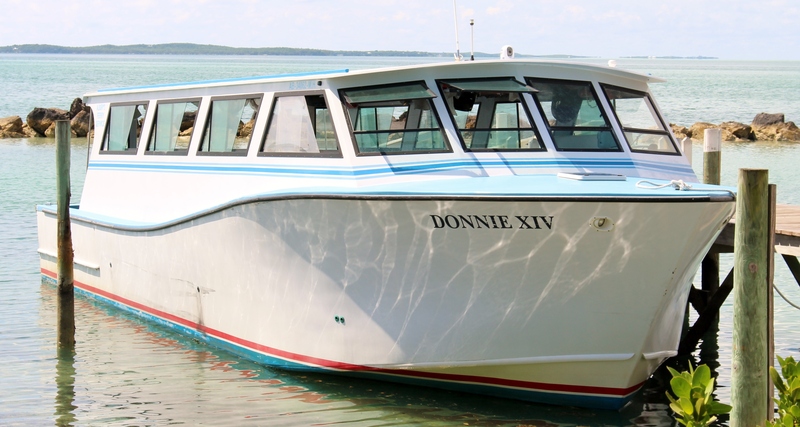 There are excellent boating, fishing and fly fishing opportunities. Protected dockage is available at the Marina or on Canal properties throughout the neighborhoods. Condominiums offer the home owner the opportunity to not be concerned about maintenance issues of a Single Family Home. Condominium price range – $125,000. to $1,300,000. 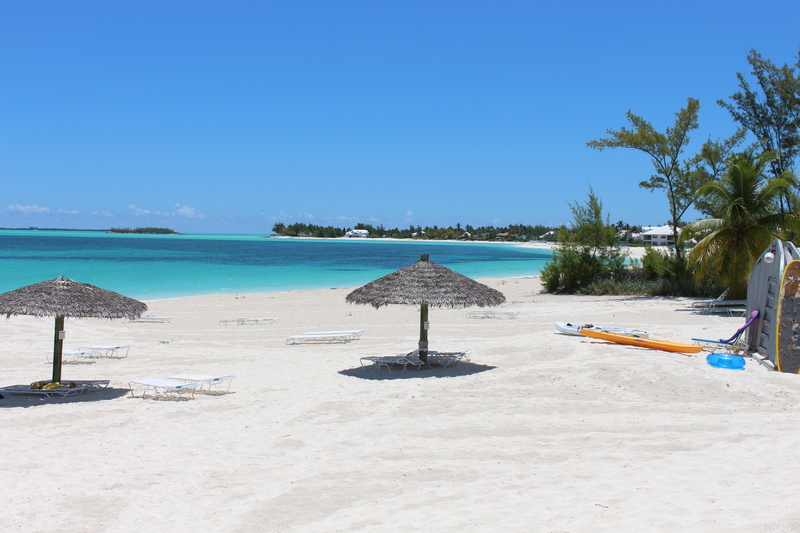 In the South of Abaco and on a small Outer Cay is another most sought after of Abacos neighborhoods. Elbow Cay Island, the town being called Hope Town is home to the iconic Hope Town Lighthouse. A beautiful candy striped structure set on the Harbour and built in the 1864. It now is the only manually run lighthouse in the Bahamas. Ferry Service from the mainland is scheduled and prompt, so don’t be late, you will have to wait for the next boat. 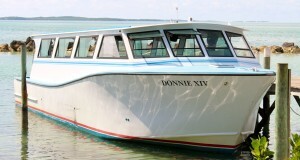 Boating opportunities abound in the Sea of Abaco. There are small uninhabited islands and quiet beaches for picnicing. Snorkeling the protected sea park at Pelican Cays and Guana Cay Reef is breath taking. Fishing off shore during the spring season offers Mahi Mahi, Wahoo and Tuna. There are also Snappers and many smaller pan fish. 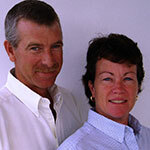 A quaint fishing and boat building town with historic, pastel painted, Abaco Pine, clap board homes. Very few of these are available for sale. When one does come on the market it is quickly purchased. The historic homes are situated on smaller parcels of land and are smaller in general than the modern homes currently being built here. For many years now there are more modern homes being built on the beach and Sea of Abaco side of the island. There are a few boutique hotels, but most visitors choose to rent one of the many vacation homes offered. Home price range – $375,000 – $3,000,000.